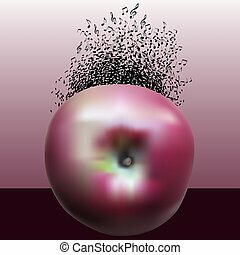 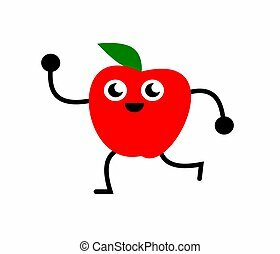 Apple dancing. 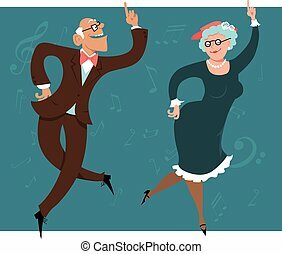 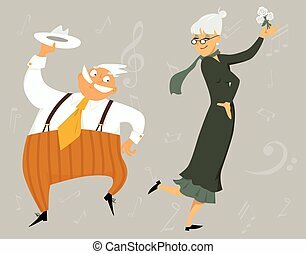 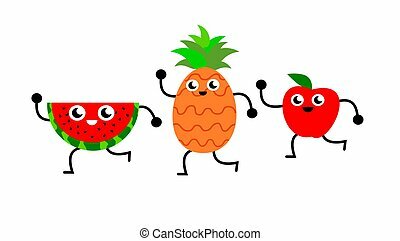 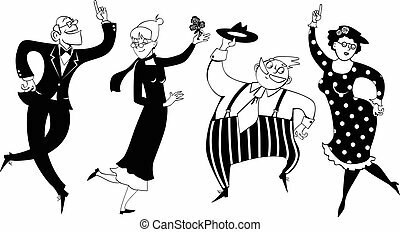 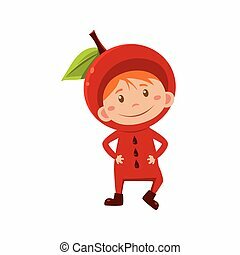 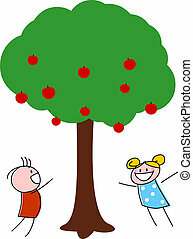 A happy cartoon apple dancing and smiling. 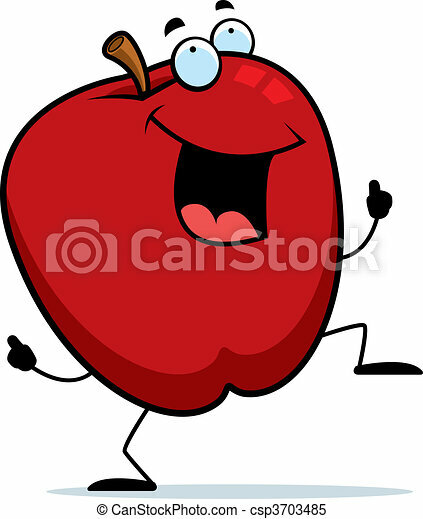 A happy cartoon apple dancing and smiling. 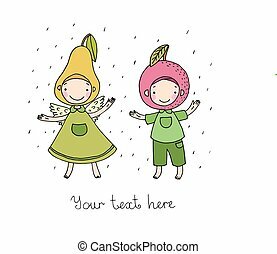 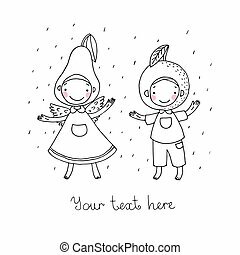 Cute cartoon apple and pear.Hand drawn vector illustration.